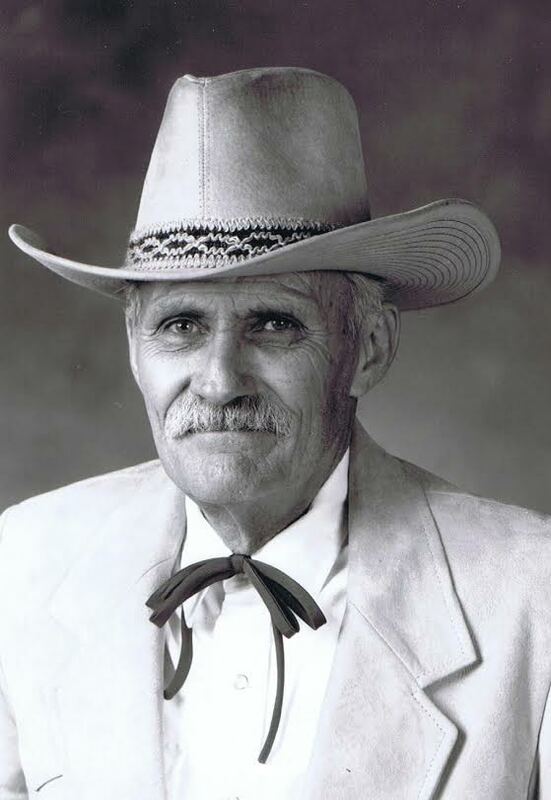 Wildon (Weldon) H. Smith, born Jan. 21, 1931, in Mesa, Arizona, to William Henry Smith and Ruby Rogers, the third of four children, passed away Sunday, Sept. 25, 2016. Weldon graduated from Mesa High School in 1948. 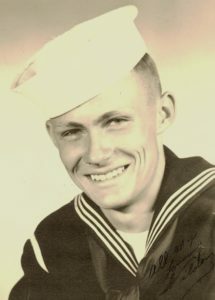 He served in the U.S. Navy from 1948 to 1952, during the Korean War and earned the rank of Second Class Petty Officer. He earned a B.S. degree in Natural Sciences, 1956, at Arizona State College. Weldon married Doris Naidine Tatlow on October 12, 1950. They had five children but later divorced. On Sept. 26, 1969, Weldon married Judie Thomas. They had two children but later divorced. Weldon and Doris remarried October 12, 1991, later solemnized in the St. George Temple. Together they have 10 children, 43 grandchildren and 76 great-grandchildren. Weldon worked hard and had several careers. He worked for General Electric for 15 years where he was involved with the NASA Saturn rocket program. Later, he joined his brother, Arvard, in real estate development. Finally, he spent 10 years managing the construction of the Hughes Helicopter Facility in Mesa, Arizona. Weldon and Doris retired to Diamond Valley, Utah, over 20 years ago. They served two LDS missions overseeing the construction of the Baton Rouge, Louisiana, and the Lubbock, Texas, temples. Weldon is survived by his wife, Doris; brother, Marvin (Morine); sister-in-law, Lenna; and children: Wayne (Sharon), Linda, Brenda (John), David (Barbara), Sheri (Rick), Mike and Dan (Jennifer); and stepchildren: Donald (Laurie), Amy, and Sam. Funeral services will be Friday, Oct. 7, at 10 a.m. at Diamond Valley LDS 2nd Ward, 1784 W. Diamond Valley Drive, Diamond Valley, Utah. Visitations will be Thursday, Oct. 6, from 6-8 p.m. at Metcalf Mortuary, 288 W. St. George Blvd, St. George, Utah, and Friday, prior to services, from 8:30-9:30 a.m. at the church. Interment will be at Arizona’s Mesa City Cemetery on Monday Oct. 10, with Military Honors. For condolences, full obituary, and funeral listings please visit Metcalf Mortuary online.